As the Regulatory Relations Executive for Bank of America, John J. Byrne coordinates relationships with federal regulators, analyzes regulatory proposals and identifies emerging regulatory risks. 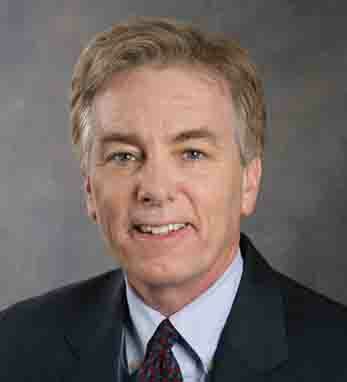 Byrne joined Bank of America in 2005 as senior vice president for AML Strategies. The company has an affiliate in Dublin called Banc of America Ireland Leasing Co., Ltd. Byrne, who received the American Bankers Association Distinguished Service Award in 2006, earned his BA from Marquette University and a law degree from George Mason. He is a member of the bar in both the District of Columbia and Pennsylvania. A second-generation Irish-American, Byrne’s father’s family hailed from counties Galway and Carlow, while his mother’s family have roots in counties Sligo and Galway.He says that his appreciation for the importance of participating in the political process – a keystone of Irish culture in the U.S. – stems from several Irish role models, including his father.